Sada Baby gets raw and cutting in an exclusive freestyle for "Bless The Booth." 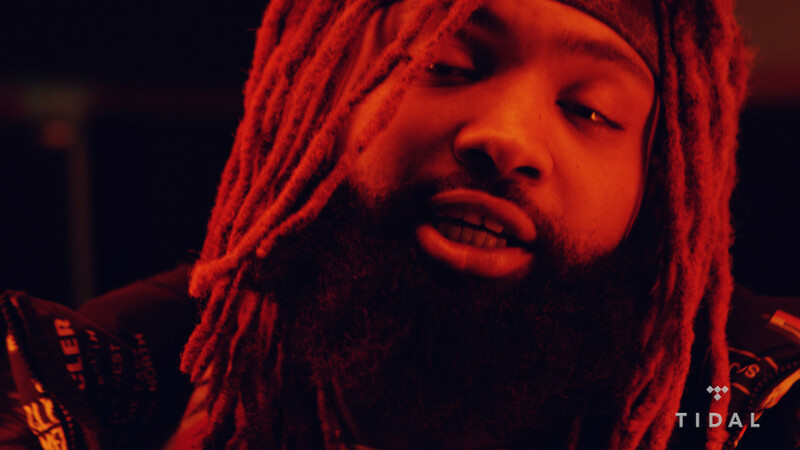 Detroit&apos;s Sada Baby is the latest rapper to take part in our weekly Bless The Booth freestyle series with TIDAL. Over TGUT production, Sada Baby brings an infectious bounce and wonderfully raw energy to his freestyle. Shot at DJBooth’s SoHo, New York City studios, Bless The Booth showcases the lyrical dexterity of rappers both established and on the rise. Head on over to our YouTube channel right now to watch past Bless The Booth episodes from Rapsody, G Herbo, Tee Grizzley, Don Q, CyHi The Prynce, Wyclef Jean, Shoreline Mafia, Mozart La Para, and more. 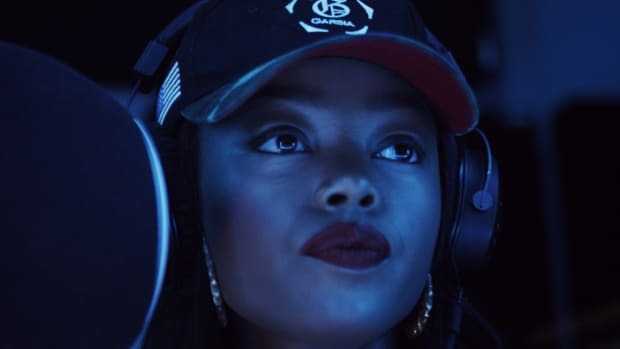 Maliibu Miitch gets raw and gritty in an exclusive freestyle for "Bless The Booth." 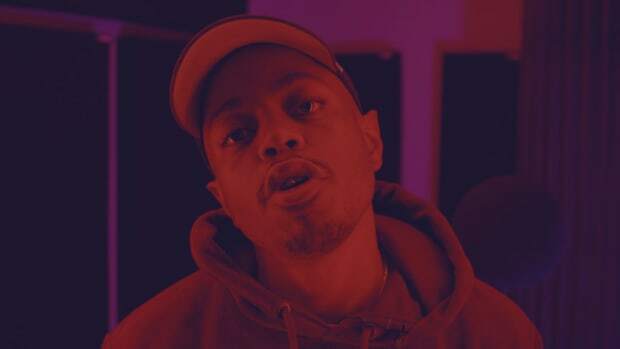 Boogie delivers heartfelt bars in an exclusive freestyle for "Bless The Booth." 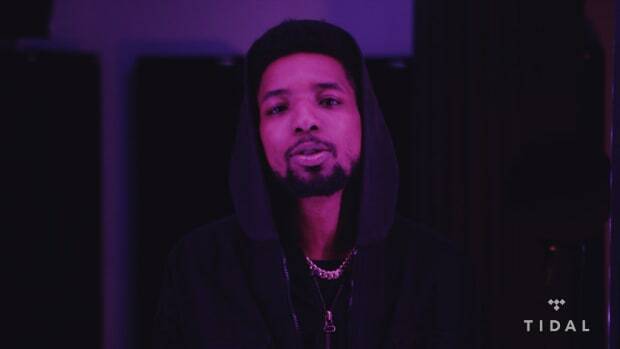 Rockie Fresh pours his heart out and honors Nipsey Hussle in an exclusive freestyle for "Bless The Booth." 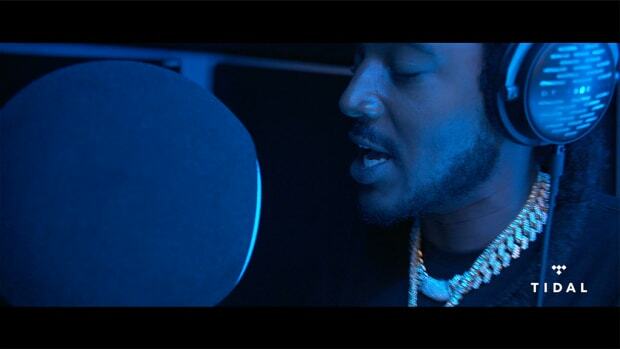 Mozzy gets wonderfully introspective in an exclusive freestyle for "Bless The Booth." 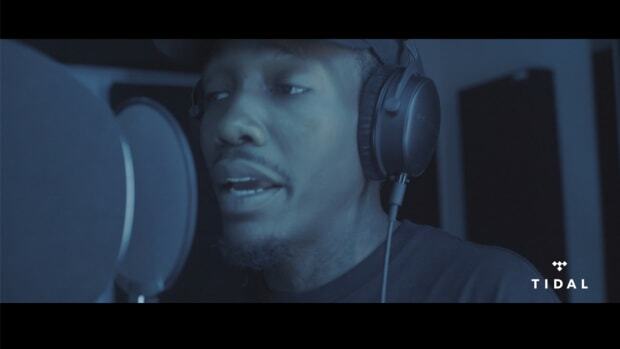 Quando Rondo delivers melody and emotion in a "Bless The Booth" exclusive freestyle. 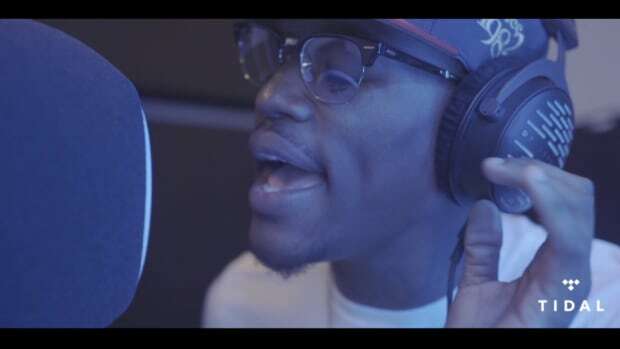 Atlanta's own DC Young Fly steps into the booth to spit a blistering freestyle. 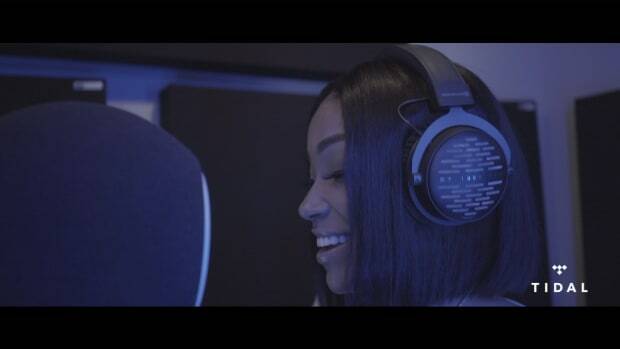 First Lady of Hustle Gang kicks off season two of our series on TIDAL. The Las Vegas MC blesses the booth.